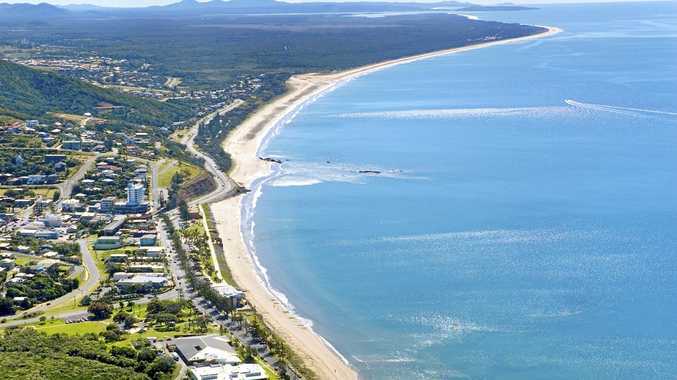 The Capricorn Coast is expected to grow in population by 22% by 2030. 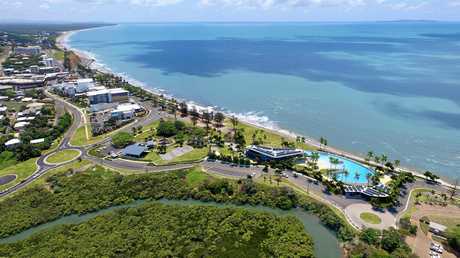 THE Capricorn Coast is set to benefit from the seachange lifestyle, with a bumper growth predicted over the next decade. Livingstone is the star of the Central Queensland population growth predictions, with 22 per cent growth expected to 2030. That would see the shire's population increase from 37,290 (in 2017) to roughly 45,456, according to new analysis from The Demographics Group run by Bernard Salt. Rockhampton is predicted to continue stable growth too, though on a smaller scale, with a 13 per cent increase. 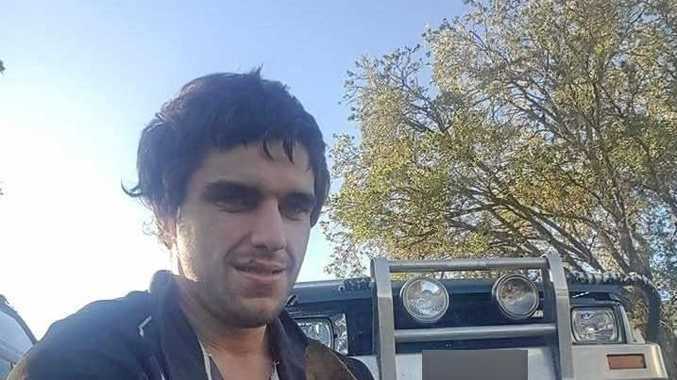 It's a different story for Gladstone though, where the industry downturn is expected to leave the population growth almost stagnant on 2 per cent. The figures have been compiled by The Demographics Group for News Corp Australia and were used as the launching point of a discussion this week in Yeppoon on the future of the Capricorn Coast. The forum featured Livingstone Shire mayor Bill Ludwig, Capricorn Enterprise chief executive Mary Carroll, Coal Train chief executive Karla McPhail and CQUniversity economics professor John Rolfe. Cr Ludwig was confident Livingstone had the infrastructure to cope with the population boom, as well as the extra amenities to make the perfect balanced lifestyle location. He explained that when he was elected mayor in 2000, the future water source was Scrubby Creek, which was nearly dry. From there the council worked on building the Capricorn Coast pipeline. They also moved the Yeppoon Sewage Treatment Plant from outside town to a more suitable location. "We had a council that had done some great work in reuse of water and other things that were really commendable but there wasn't the over-the-horizon look,” Cr Ludwig said of the infrastructure that was in place when he was elected. Looking to the future, Cr Ludwig said it was vital that Livingstone and Rockhampton worked together to develop the region as a whole. He said they needed to "put party politics aside” to accommodate the population growth.